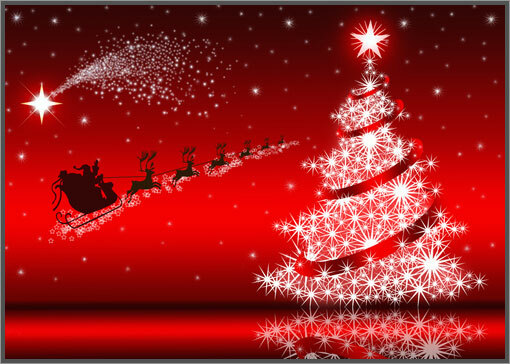 merry christmas to everyone and all the best for 2013. hope everybody has a wonderfull christmas and a happy new year. spread the joy and spirit and hope ye wishes all come true. especially to summer and her family and friends i hope she has a great christmas and a prosperous new year. wishing 2013, will be a good year for summer glau. happy xmas to all my friends. Thanks John for the nice words and Merry Christmas! Merry Christmas and Happy New Year to everyone. It is a delight to be able to share this interest in Summer Glau's work with all of you and I have really enjoyed reading what all of you have to say. Here is hoping for a happy, healthy, and prosperous 2013. In particular, I am sure we would all like to extend best wishes to Summer Glau and to thank her for her wonderful work. We look forward to seeing more of her work. Merry Christmas to all the members of Summer Glau Wiki:yahoo: . Especially to our site admins and Moderators, 'cause without their devotion we can't get together in this forum and share our emotion about Summer and this forum .Many thanks! Even I'm now in China without white snow, but many people here is also celebrating the Christmas Day! Hope this forum can get more and more attention , and Summer will go further on her career! A very happy Crimbo to everyone I hope you've all been good boys and girls! Happy Christmas! Everybody & All The Best For 2014!